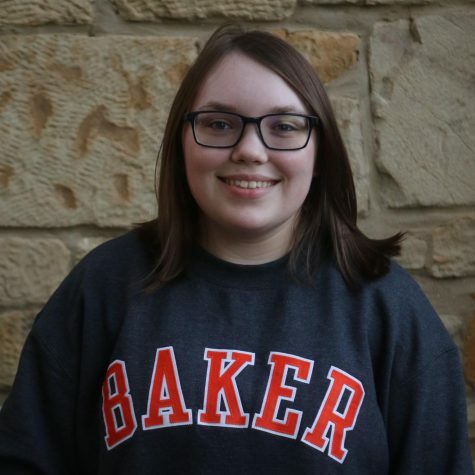 Jamie Pellikaan is a sophomore from Olathe, Kansas and is a writer for the Baker Orange staff. She's majoring in History. Some of her interests include astronomy, history, and reading fantasy books.